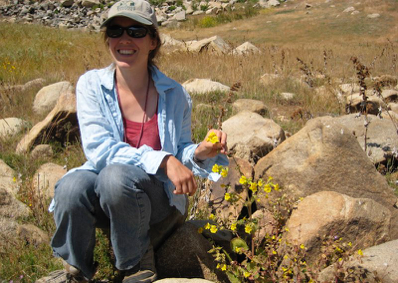 I am broadly interested in how plant-environment interactions generate and maintain plant diversity, and the processes underlying the origin and extinction of species. I use the California flora to address these questions because of its astonishing variation both among and within species. In particular, I focus on the members of Phrymaceae which display a wide variety of flower types, mating systems, range sizes and habitat specializations making them ideal for investigating evolutionary and ecological processes that generate diversity.